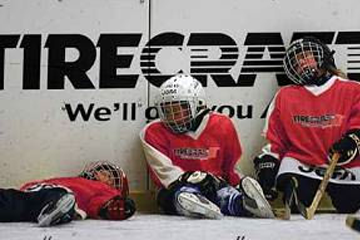 OK Tire is one of Canada's leading automotive brands. 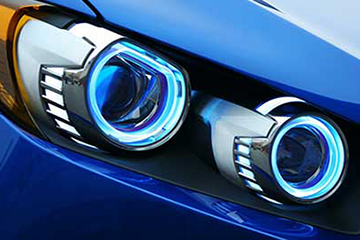 COSTAR is connecting OK Dealers to their supply chain. / OK Pneus est l’une marque les plus reconnues dans l’industrie de l’automobile au Canada. 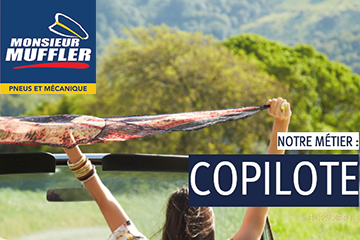 Ils font appel à Costar pour connecter leurs magasins à leur système d’approvisionnement. 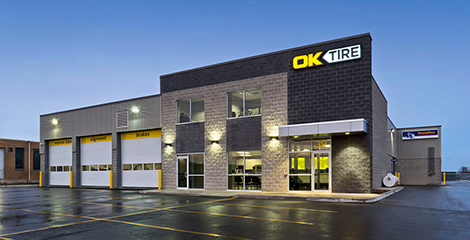 OK Tire has been part of the Canadian landscape since 1953 when a group of independent tire shops banded together to increase the selection they could offer customers. 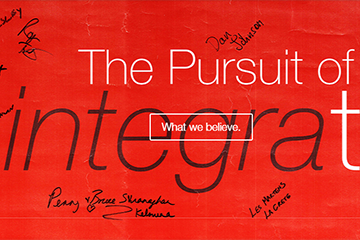 Today, they are close to 300 locations strong – and growing. Over 160 independently owned and operated OK Tire stores are actively using COSTAR to grow their businesses. 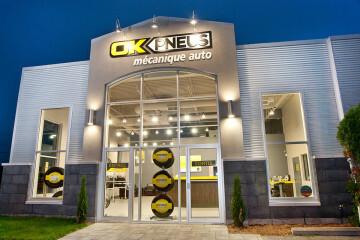 COSTAR has been working with OK Tire dealers across Canada for over 8 years! 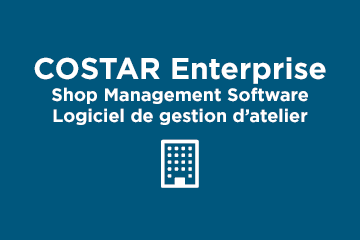 COSTAR shop management software provides dealers with everything they need to effectively and profitably run their business. 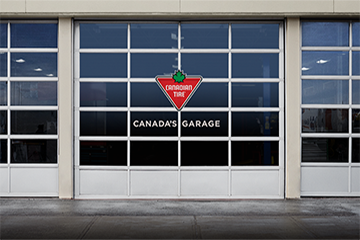 OK Tire operates eleven regional warehouses across Canada, ensuring consistent product availability and responsive service. And because all of those warehouses run COSTAR’s Distribution software – all dealers have a direct connection to their supply chain. 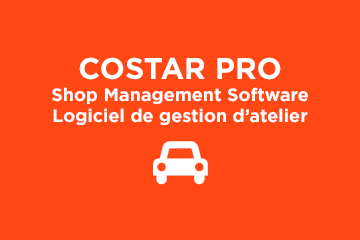 All dealers using COSTAR Pro or Enterprise have direct COSTAR To COSTAR connectivity into their local warehouse. Dealers not using COSTAR still have access via COSTAR’s Web Order system. In addition OK Tire Stores Inc. provides tire price lists ready to import directly into the COSTAR system. OK Dealers providing full mechanical service leverage all of COSTAR’s industry-best parts and data integrations. OK Dealers using COSTAR integrations know that all software is not created equal and that “cutting and pasting” is not part of a proper parts integration! 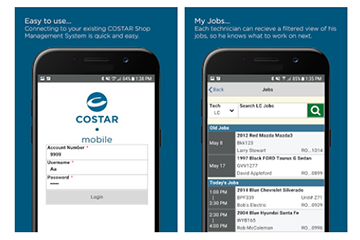 COSTAR users enjoy AAIA, NAPA, CARQUEST, TIRE GUIDE vehicle selectors built right in. VIN decoder required? No problem it’s built in too.